Can a mere three-ring binder combine all three traits? 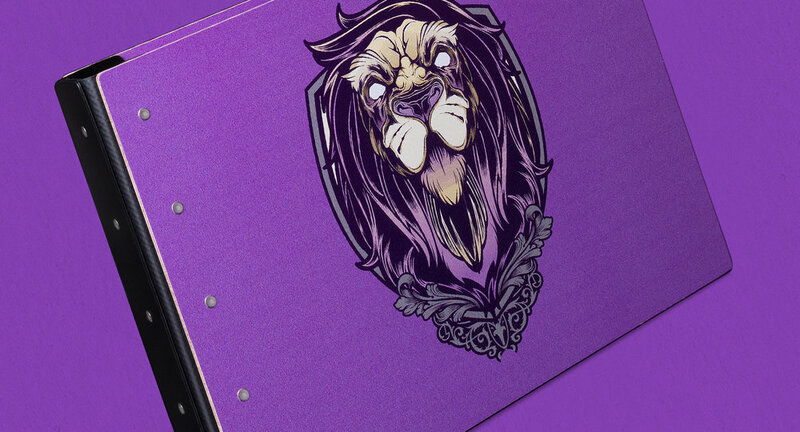 Only when it’s from Case Envy®. 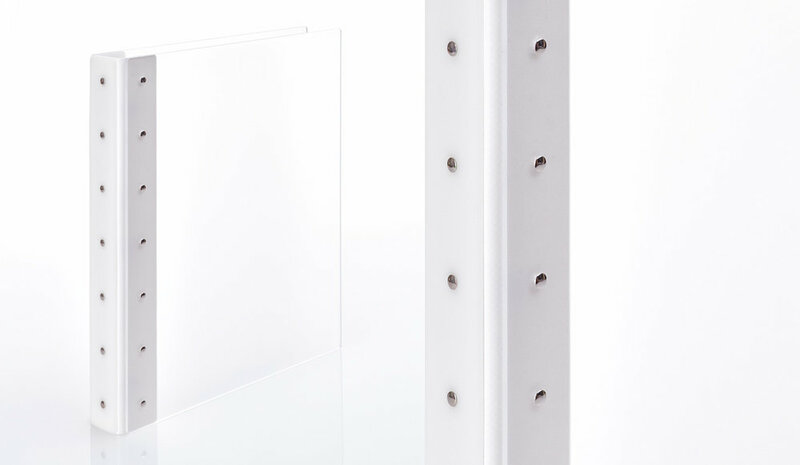 Designed and handcrafted in our Seattle studio, the Presence features the unmistakable Lost Luggage® trademarked hinge and metal rivets for a binder with enough subtlety to be minimalist but sleek enough to be glamorous. 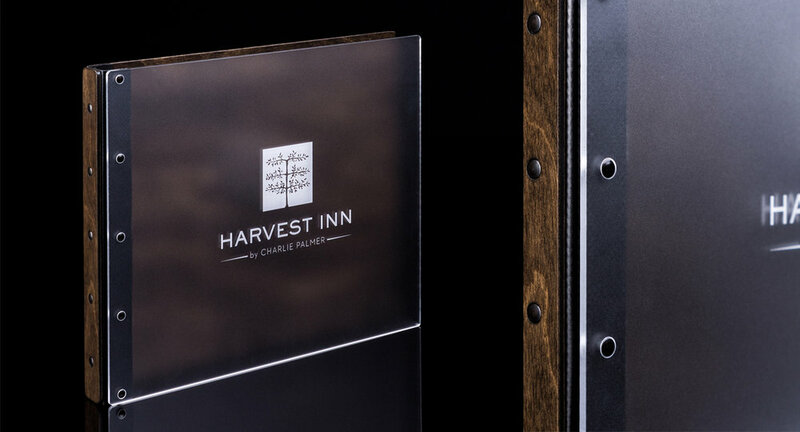 The presence frosted acrylic binder is made from durable frosted acrylic to give the first page of your presentation a soft diffused glow and features the unmistakable Lost Luggage trademarked hinge. Available in seven different sizes and customizable with your name or logo design. Custom colors and combinations available. 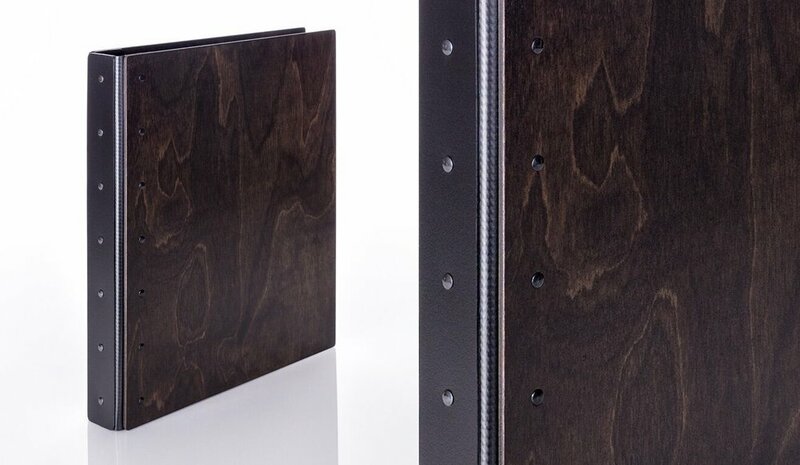 Chosen for its rich color and extreme durability, the presence paper resin binder consists of layers of certified FSC paper hardened with a water resistant resin. Designed to stand up to the most demanding user. 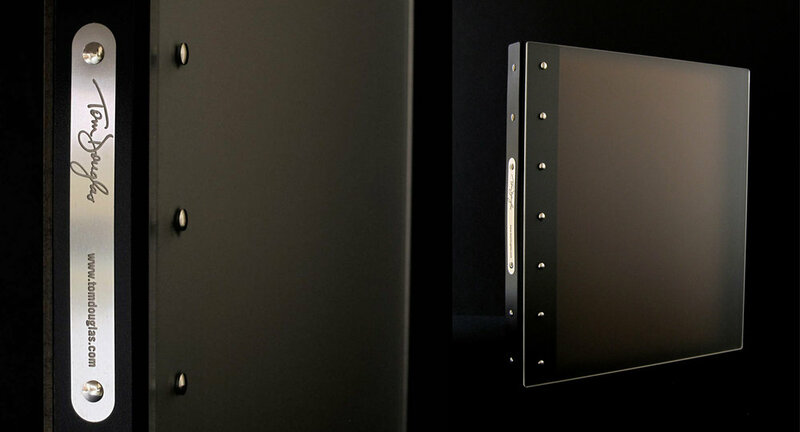 The presence features the unmistakable Lost Luggage trademarked hinge. Available in seven different sizes and customizable with your name or logo design. Our eco-faux leather has the smooth and subtle feel of top grain leather. 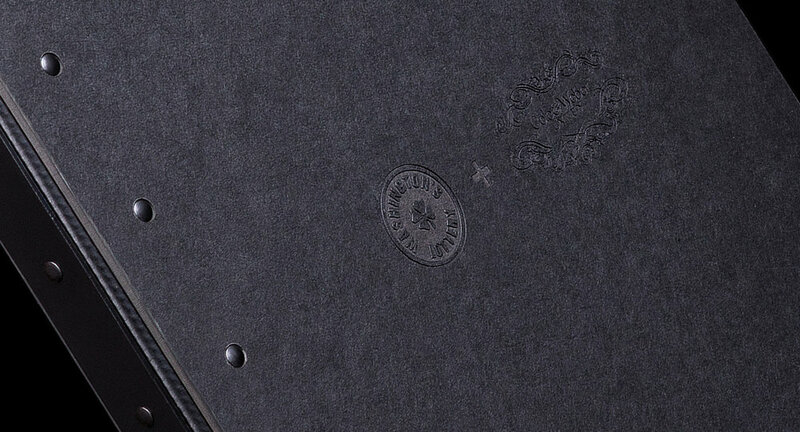 Soft to the touch and detailed with stitching on the edge, the presence eco-faux leather binder is made from non-plasticized materials, making it friendlier to the environment. 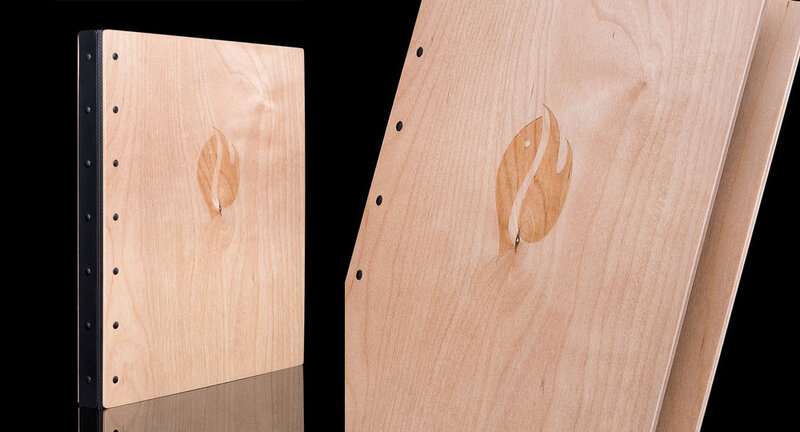 The presence features the unmistakable Lost Luggage trademarked hinge. Available in seven different sizes and customizable with your name or logo design. 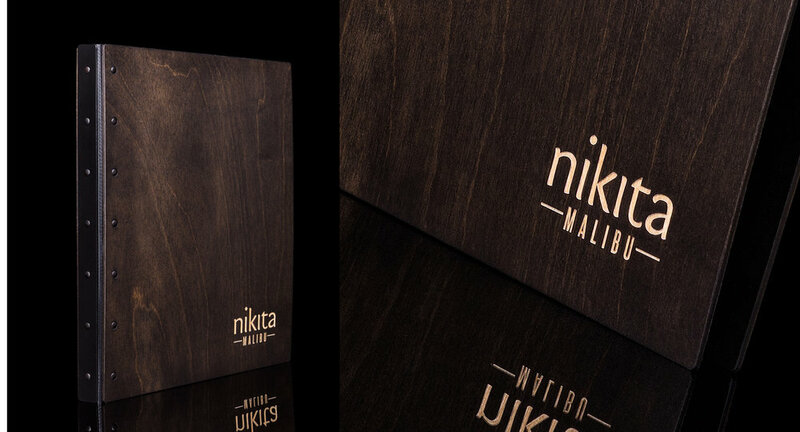 Let the natural grain, warm color, and sublime feel of our presence wood binder elevate your presentation. 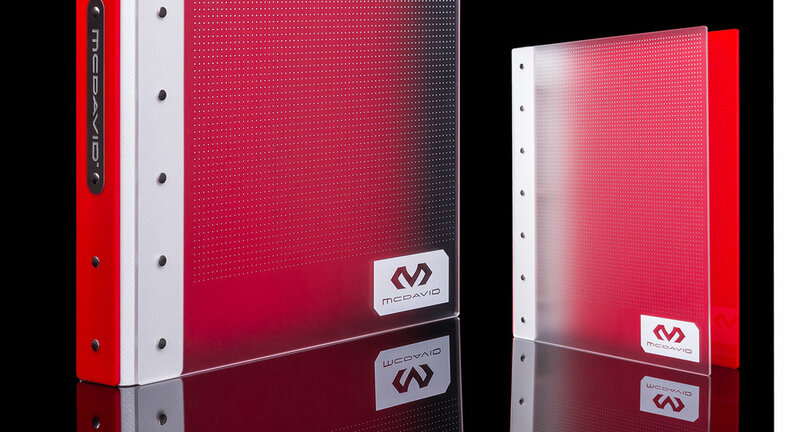 Each binder is finished with a protective clear coat providing a durable and organic cover that is irresistible to handle. 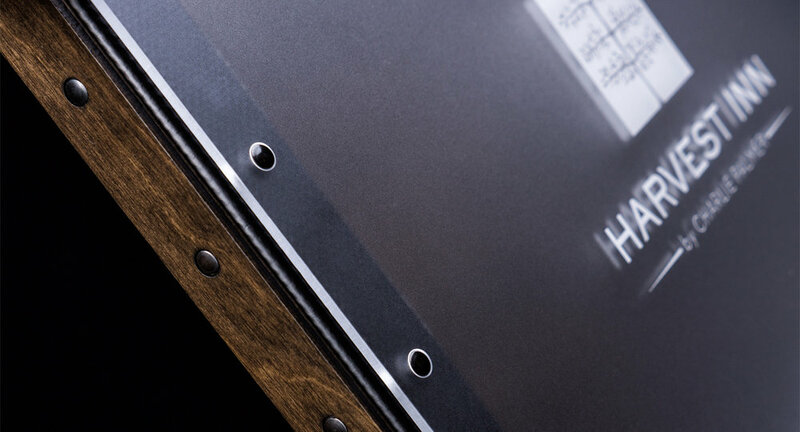 The presence features the unmistakable Lost Luggage trademarked hinge. Available in three different sizes and customizable with your name or logo design. Hardened on both sides for extra durability, the presence hardboard binder's rich color is matched only by it's classic feel. Styled with the unmistakable Lost Luggage trademarked hinge. Available in seven different sizes and customizable with your name or logo design.